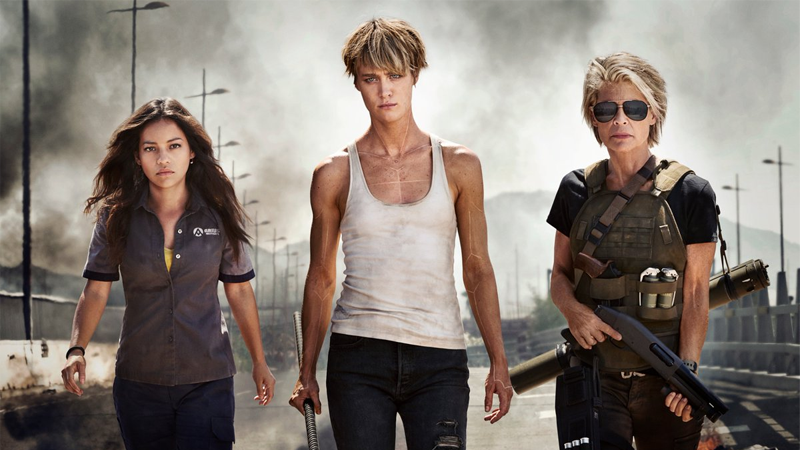 Mackenzie Davis leads the charge in our first official look at Terminator. But really. Hamilton packing aviators and plenty of firepower is what you’re here for, and it’s delightful. The new Terminator is set to hit theaters November 22, 2019.